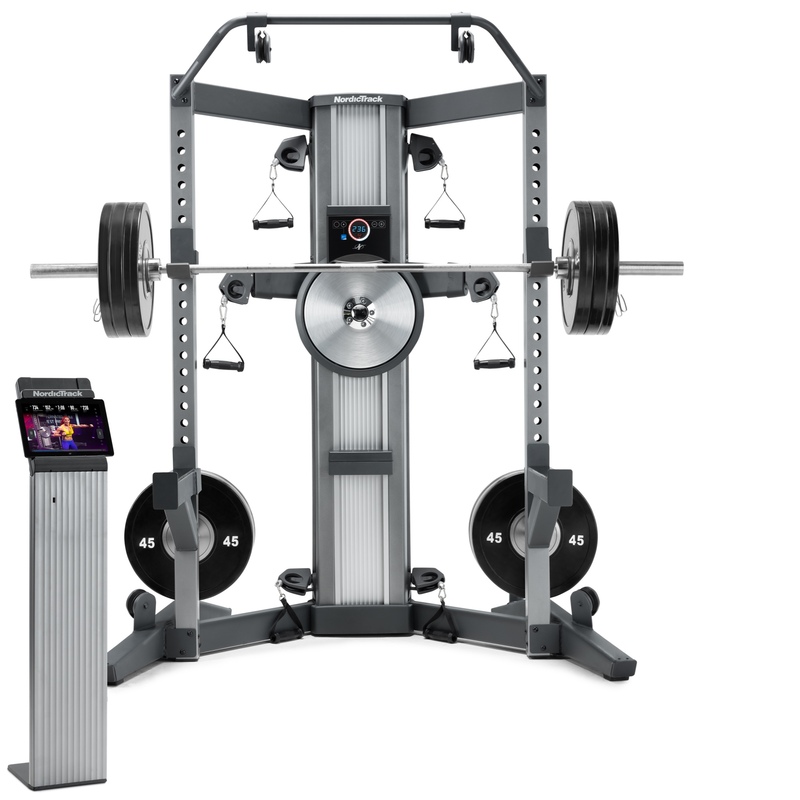 Experience a full gym weight set in one system. 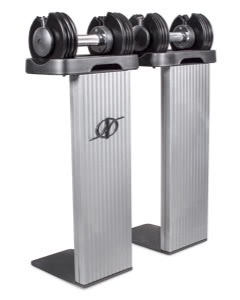 This dumbbell set can be adjusted from 10 to 55 pounds, so it can be used in place of an entire rack of dumbbells. 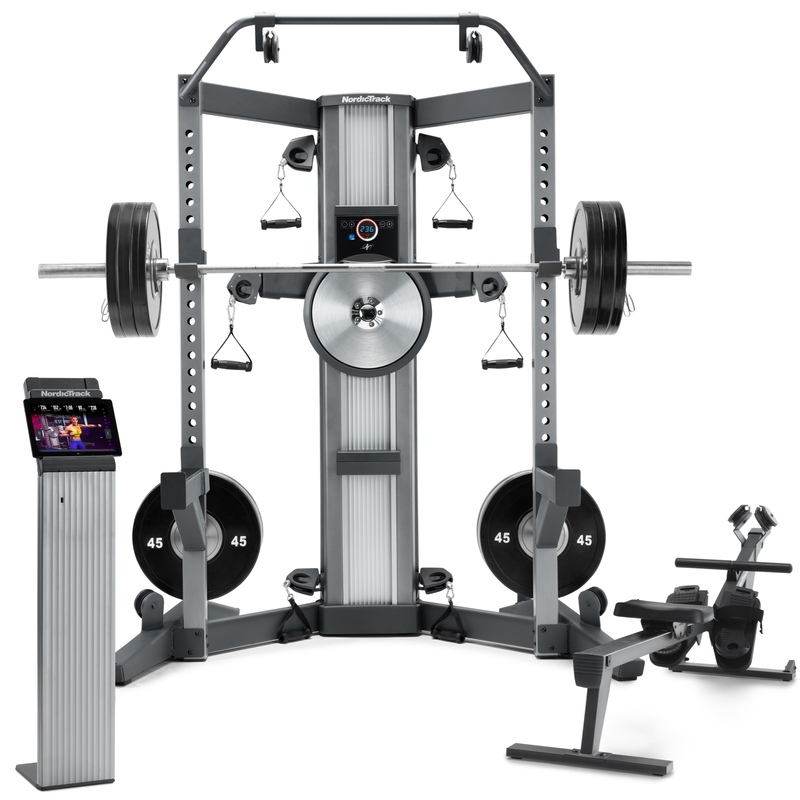 A quick adjustment system also allows for fewer interruptions during your high-intensity workout. 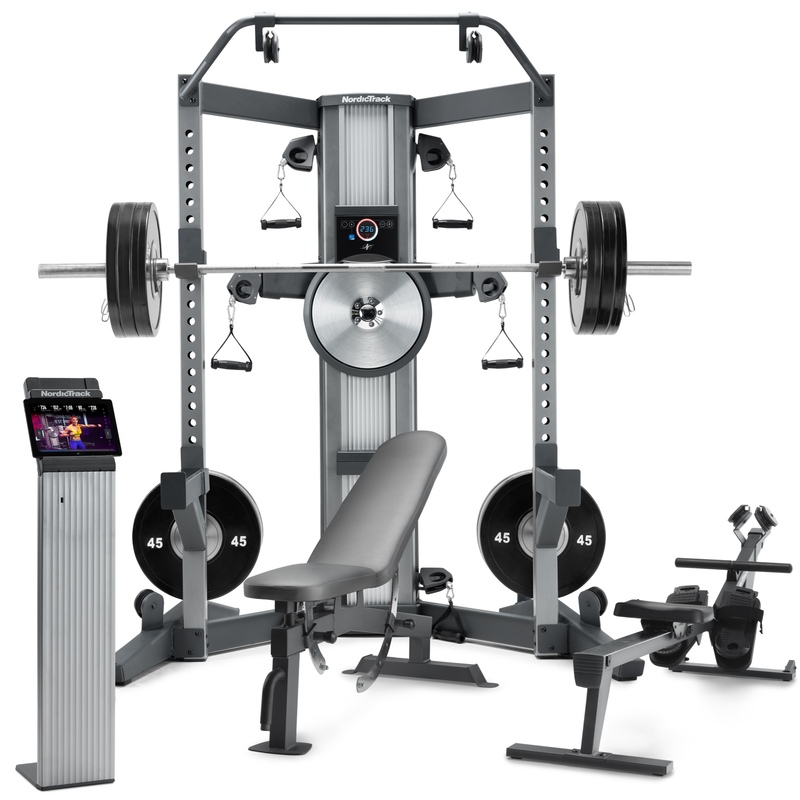 Quickly and easily shift from one workout to the next with the easy-to-use selector system. It is easy to combine a light shoulder raise with a heavy deadlift and switch between with little delay. 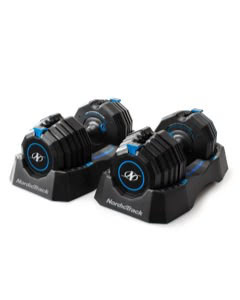 Discover the countless workout options with the Select-A-Weight Dumbbell Set. Work and tone every part of your body, including arms, shoulders, back, legs, and core. Adjusts from 10 to 55 Lb. 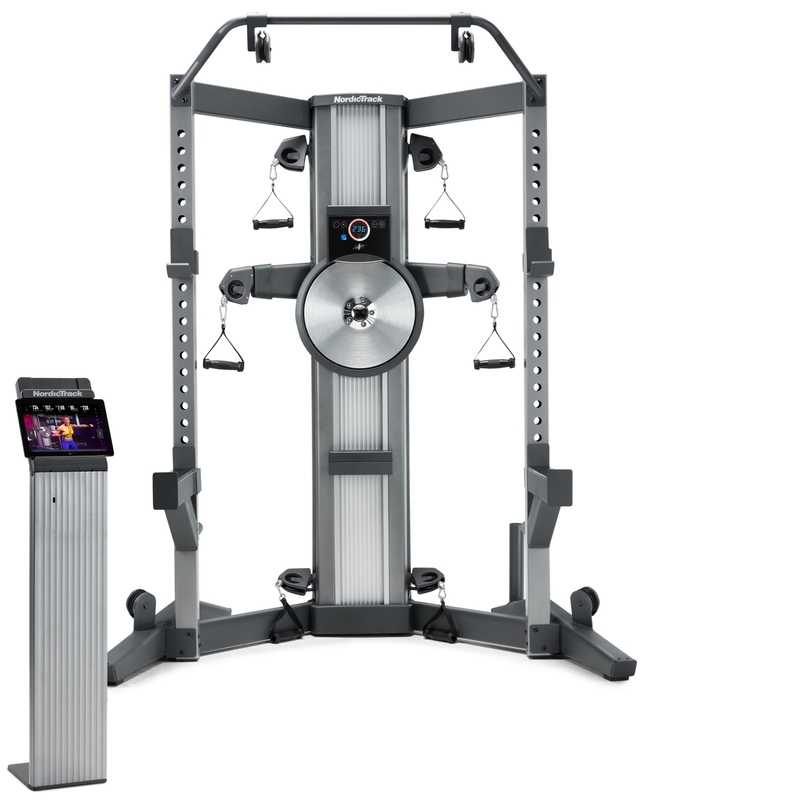 Adjusts from 2.5 to 12.5 Lb.